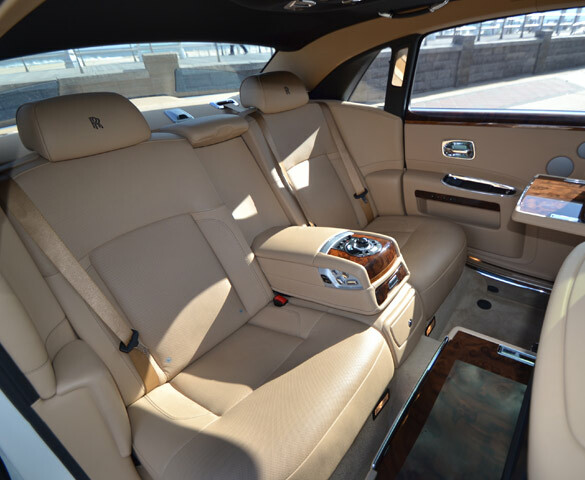 Service, Style & Selection - Second to None! 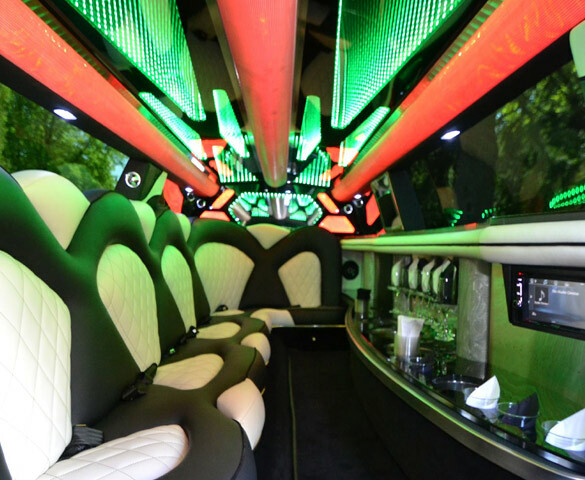 We provide New Jersey, New York and Eastern PA with luxurious limousine services for all of your transportation needs including; Wedding Limos, Prom Limos, Hourly Rentals and more! 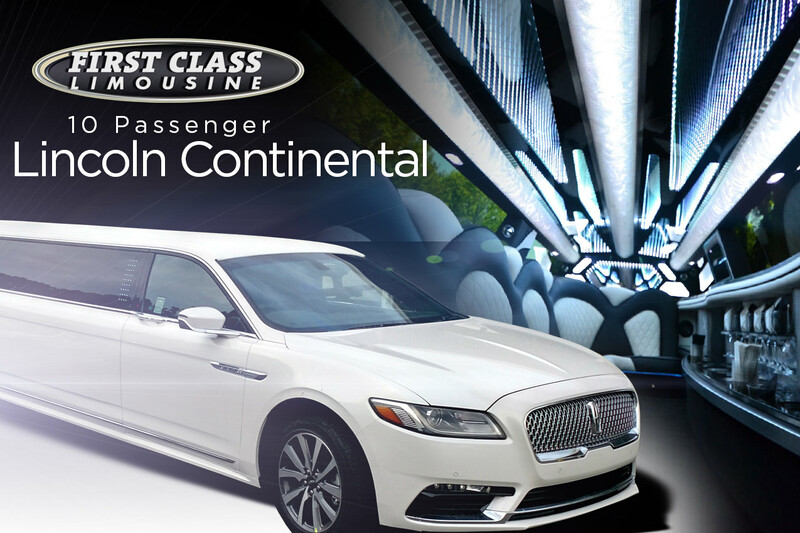 First Class Limousine also offers a complete line of Corporate Sedans, SUV's and Shuttles to accommodate your Business Travel needs. 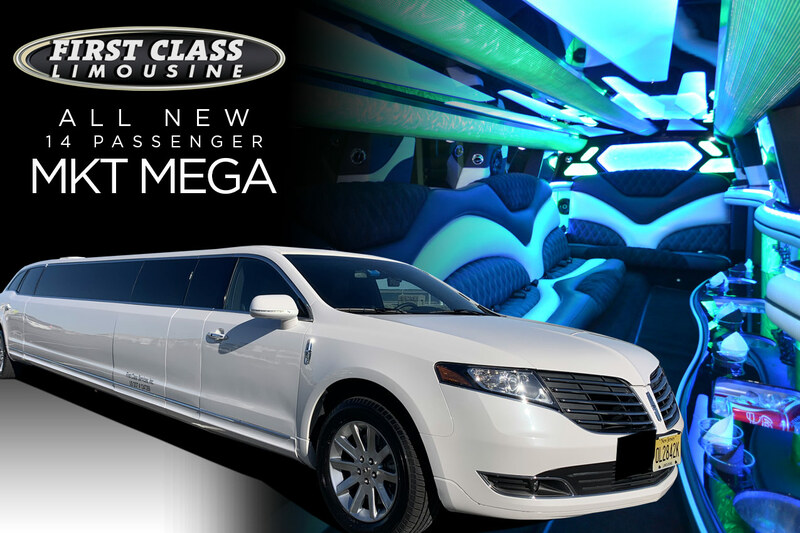 Now you can Ride First Class for your NJ, NY Proms, NJ Weddings or Nights Out in one of our luxurious limousines! 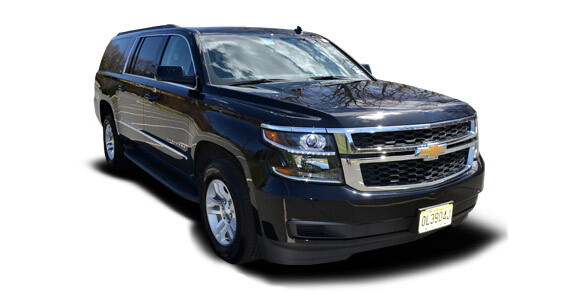 Our luxurious NJ Limo Fleet is professionally maintained to the highest level of safety. 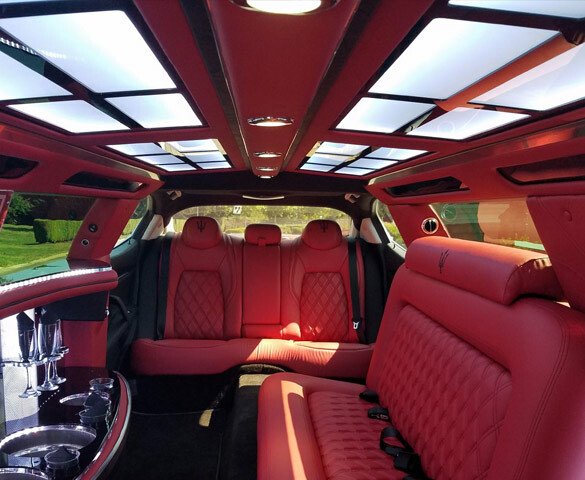 All of our NJ limousines are prepped the day of your event, guaranteeing your limousine is in pristine, picture perfect condition. 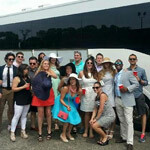 NJ's most diverse fleet of limousines is located conveniently on RT. 9 South Englishtown, New Jersey! Where does Your Party Start? 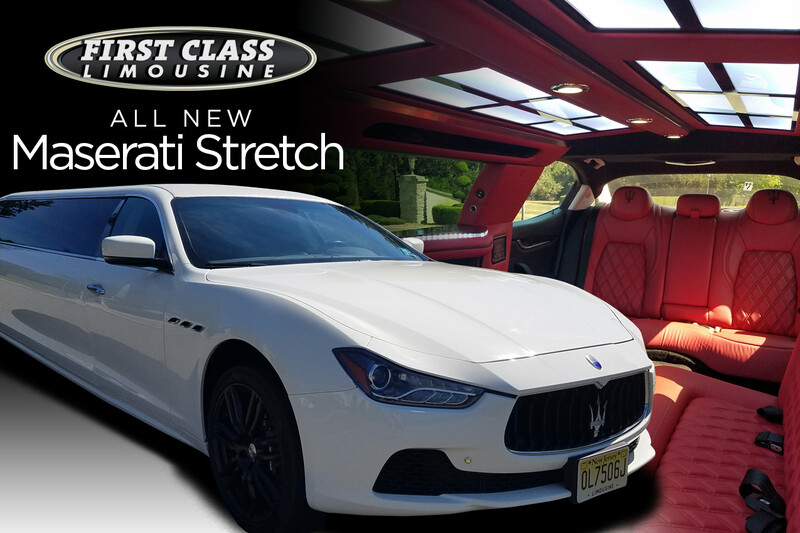 First Class Limousine provides the most diverse Fleet of Luxury Wedding Limousines in New Jersey! 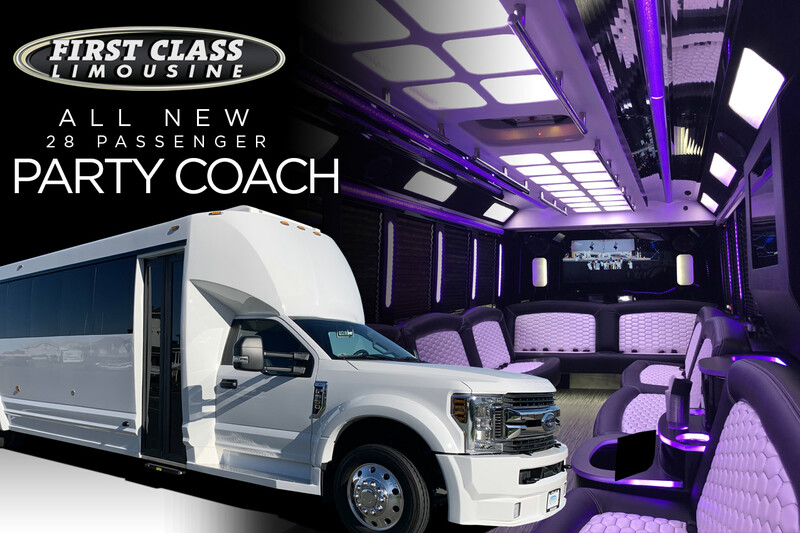 Begin your Journey of a Lifetime with us. 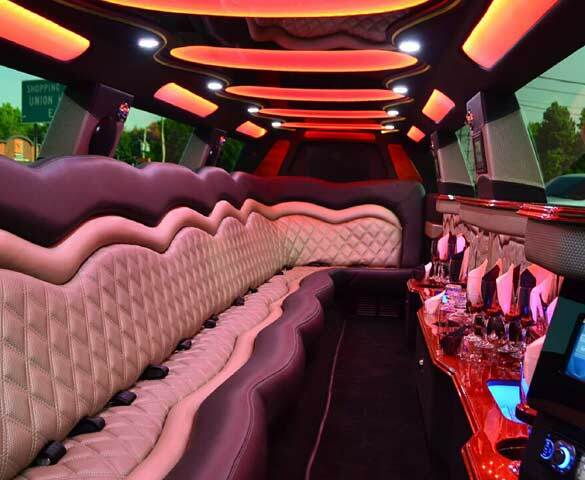 If you are looking to make a grand entrance on you wedding day, our limousine fleet will certainly deliver that once in a lifetime experience! 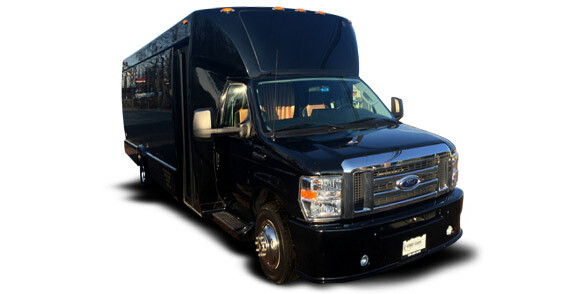 We offer Classic Limos, Stretch SUV Limos, Party Bus Limos and Wedding Shuttle Service! 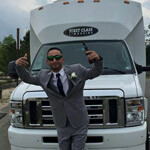 Let the professionals at First Class Limousine make your day picture perfect! 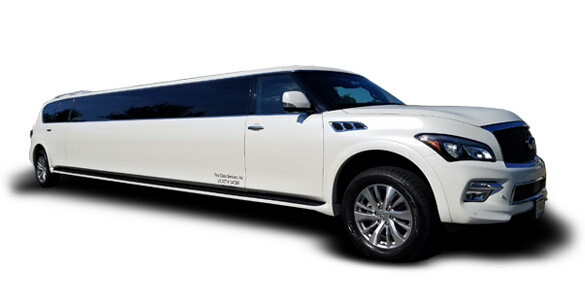 Get to your prom in style! 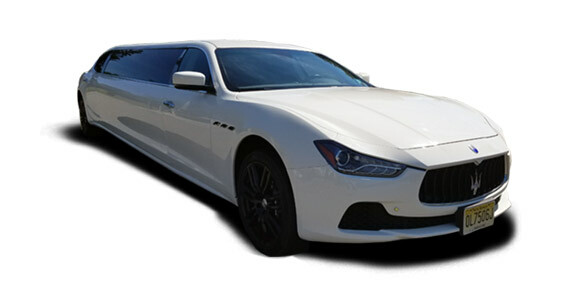 Whether you choose the Cadillac Escalade Limo, the contemporary Infiniti QX-80 Luxury Stretch Limo, one of our amazing Party Bus Limos or our exclusive Maserati Stretch Limo, you will be making a FIRST CLASS Entrance to your prom! 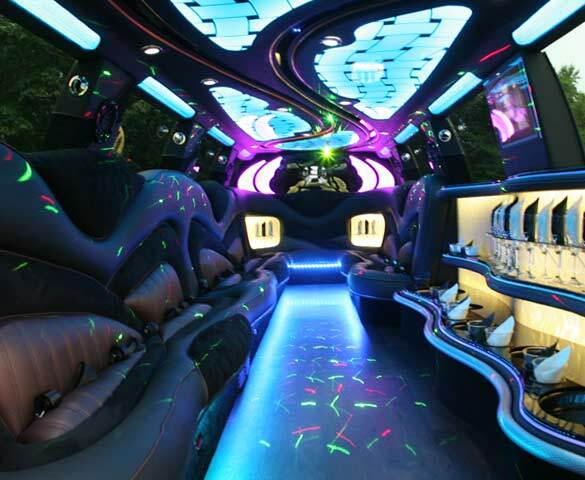 We encourage everyone to book early as our fleet of gorgeous, exotic limos sells out fast! 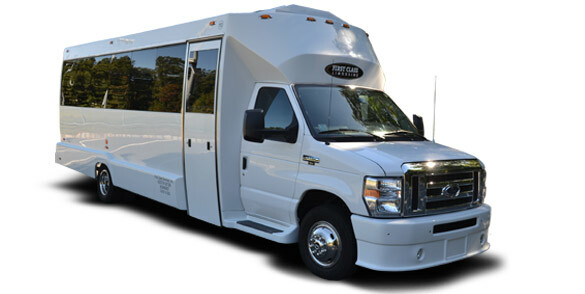 Spending the weekend away after prom? 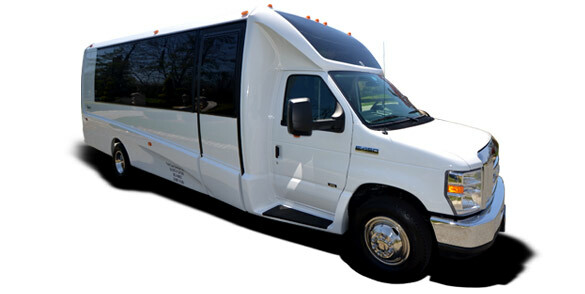 Ask about our shuttle service to get to and from your weekend away. 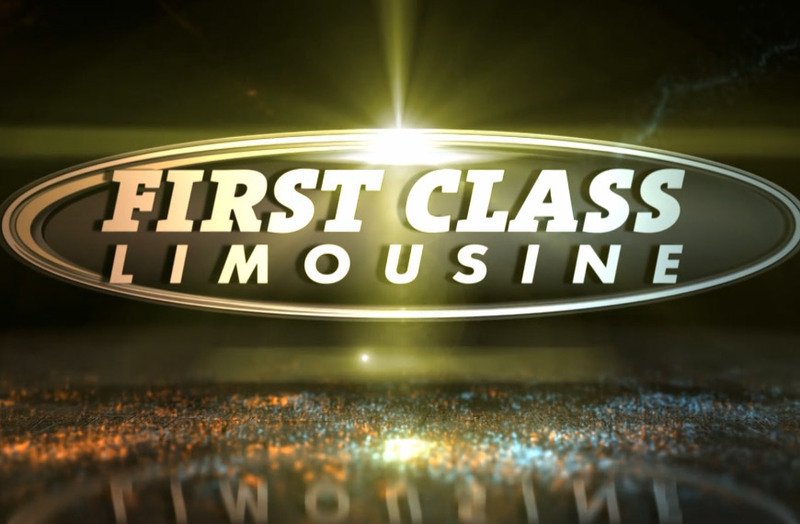 First Class Limousine offers a wide selection of luxurious limos for every occasion. 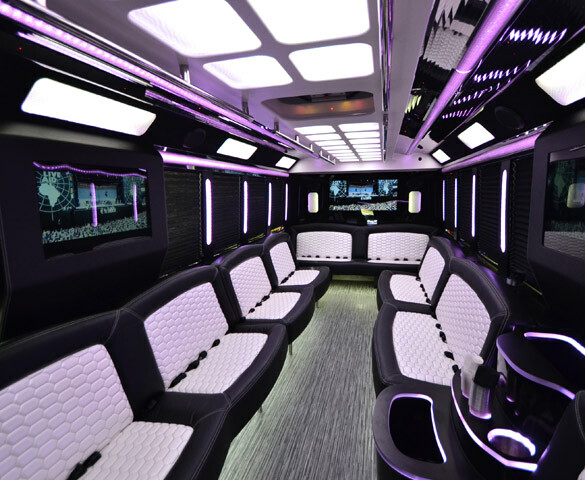 Whether it's a Night Out on the Town, Special Anniversary, Concert or Sporting Event, we can provide hourly packages to fit your budget. 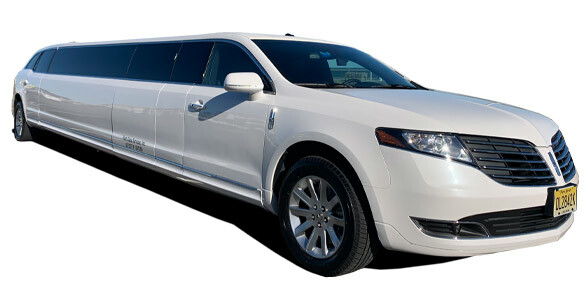 Our diverse Fleet of limousines can accommodate small groups and large parties. 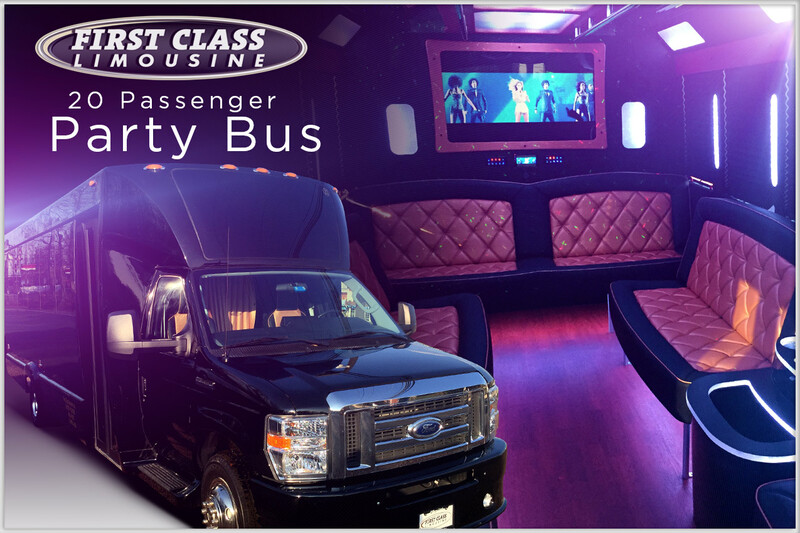 Whatever your transportation needs, FIRST CLASS LIMOUSINE has you covered! 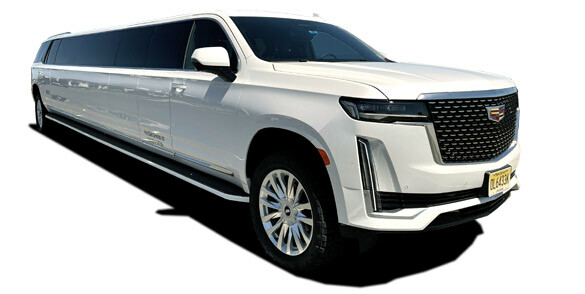 First Class Limousine prides itself on impeccable quality service, reliability, industry knowledge and safety to make your experience with us flawless. 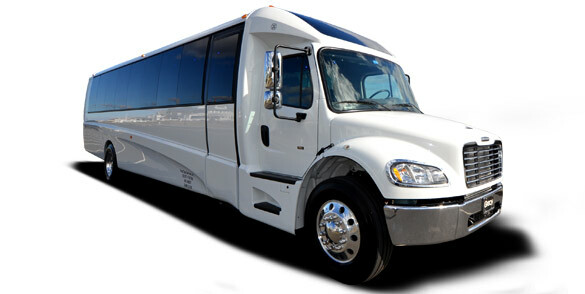 Our staff of seasoned professionals will answer any questions and address any concerns prior to your event. 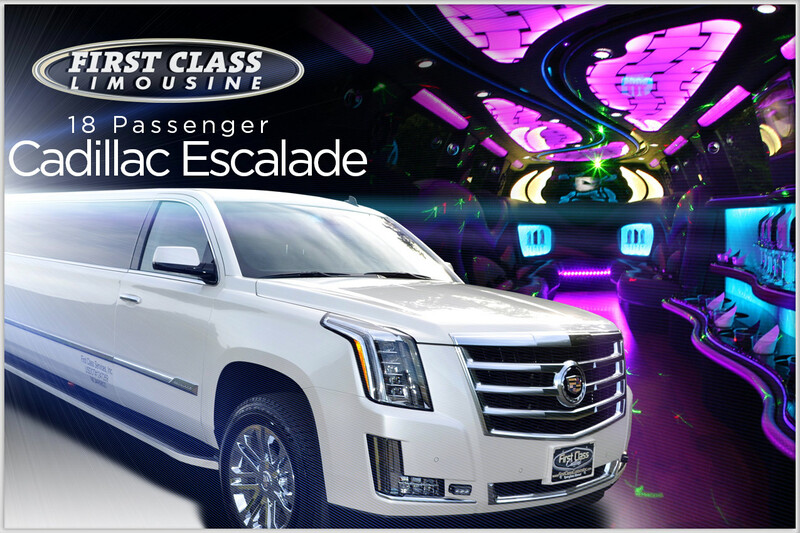 First Class maintains the highest level of safety and operating standards for every one of our limousines. 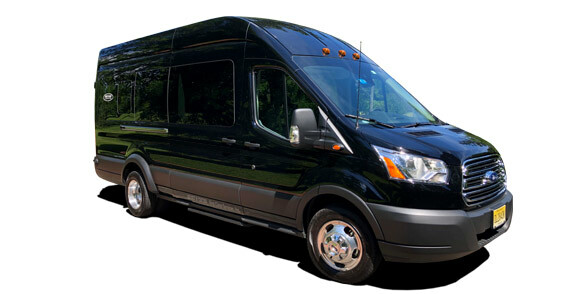 Our belief is simple, our clients are our family and we certainly wouldn't drive a family member in a unsafe vehicle. 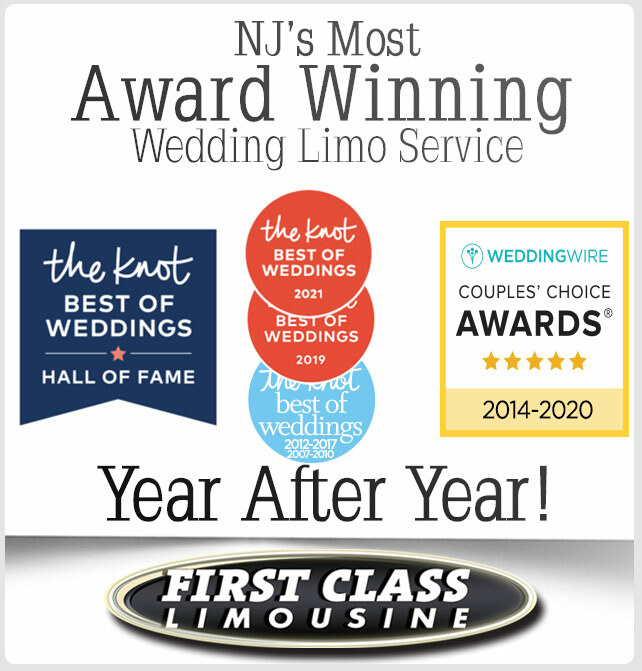 9 Years of Award Winning Wedding Limo Services! 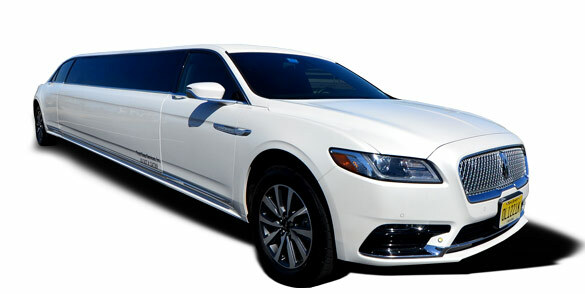 First Class Limousine is honored to be awarded for our Wedding Limousine Services from The Knot, Wedding Wire and more! 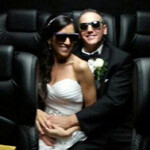 We love being part of the beginning of so many couples journeys! 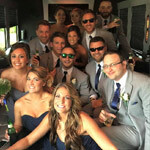 Thank You to each of them for choosing us. 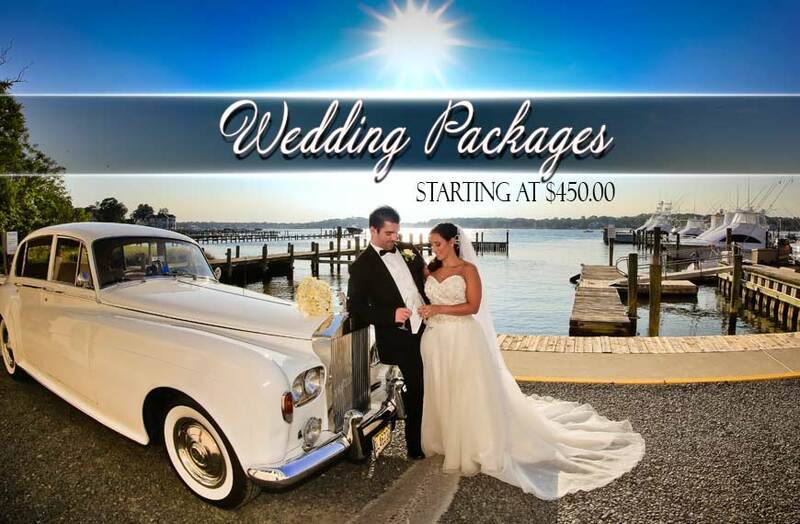 We hope you join our family of clients! 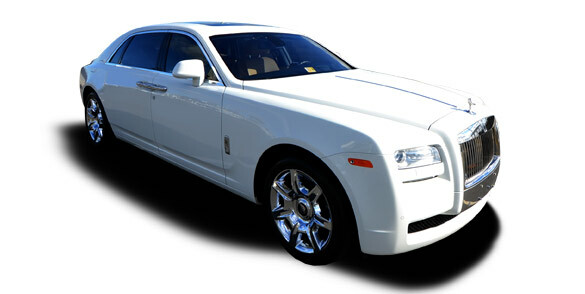 Our Clients Say "It" Best! 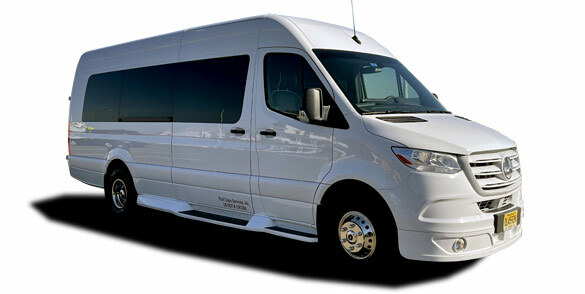 My husband and I used First Class Limousine for our wedding day transportation and we were blown away by the level of service we received! 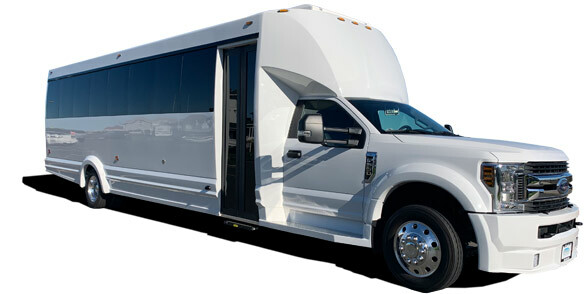 From the initial booking all the way up to the taking us to our reception, the level of professionalism was phenomenal. 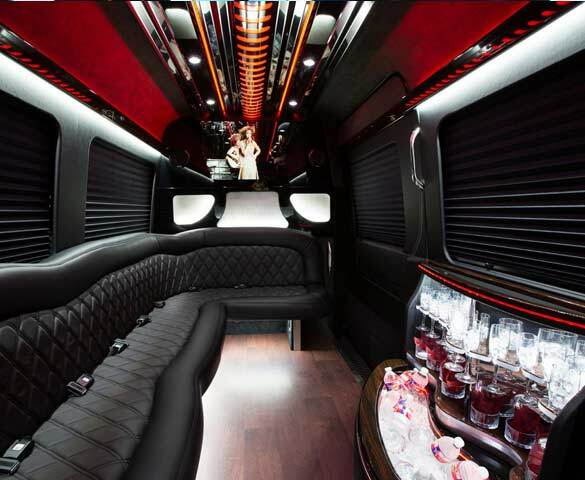 We had two limos and a Bentley, all three drivers arrived early, were so nice and took amazing care of us. 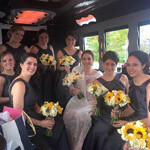 They even fluffed my train as I entered the ceremony and had water waiting for us as we left the church – so thoughtful! They also surprised us with champagne when we arrived at the venue. We can’t thank you enough for making us feel so special on our wedding day, we love you guys! 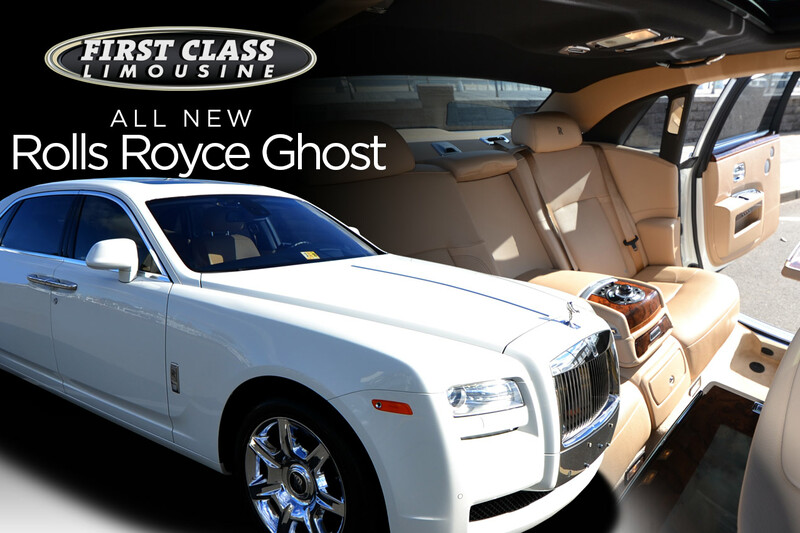 First Class Limousine was a great company to work with, and we couldn't have asked for a better driver. He was right behind me with water every time I looked overwhelmed and got us where we needed to be quickly and efficiently. 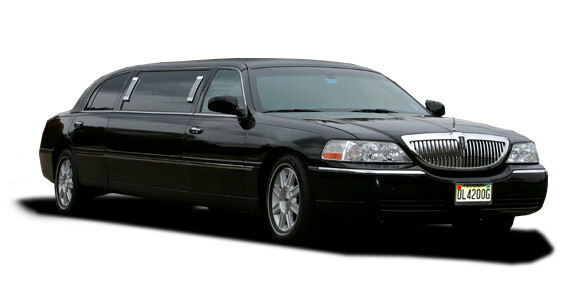 There was even a red carpet waiting for me every time I got in and out of the limo! Everyone I spoke to when I called was equally as nice, and, for someone who had no idea what she was doing, they gave me perfect recommendations on timing that I quickly adopted and worked out amazingly. Hire them! 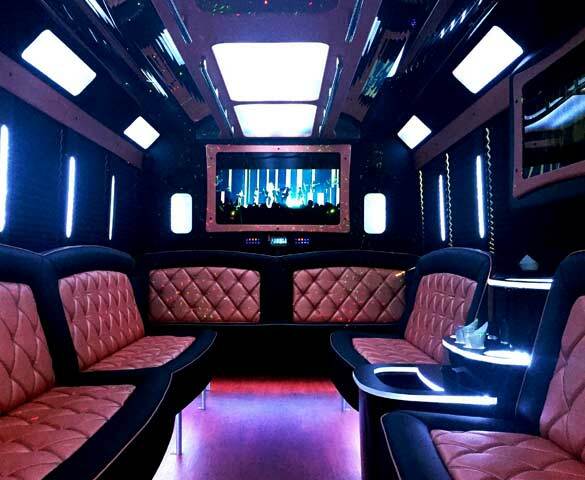 First Class Limo was exactly that!!! 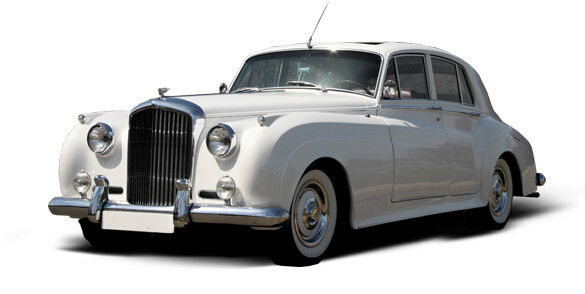 We wanted something different, we reserved the Bentley, it was perfect. Marco our driver had a challenge trying to keep the red carpet put due to the wind, but he gave it his all to make sure we were happy from beginning to end!!! 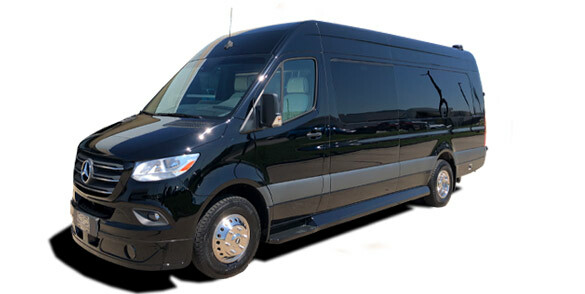 Don't look anywhere else, they are professional and provide exactly what they promised! 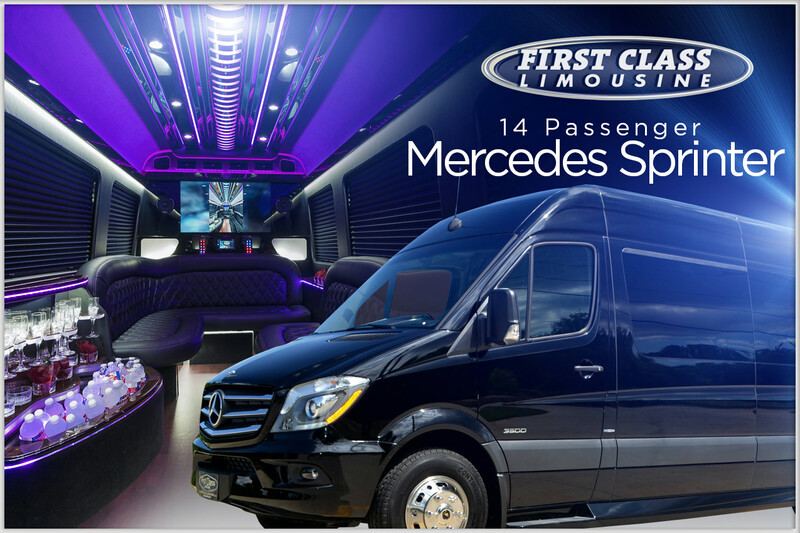 Thanks First Class! Maureen.